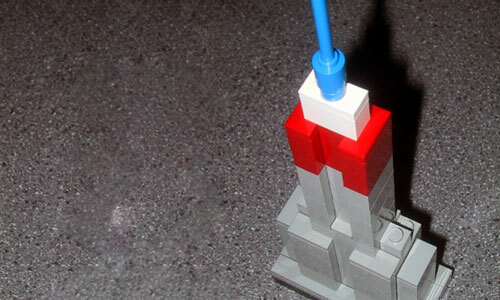 A limited-edition mini sculpture of the Empire State Building is being created to commemorate my sculpture installed at the top of The Empire State Building. The glued model is approximately 6 inches tall, signed, and numbered. The mini sculptures are currently being produced and are available for pre-order. They are scheduled to being shipping in July.